Hi, I’m Lauren and I’m the Senior Helplines Coordinator for Children and Young People here at Missing People. This week is sexual violence awareness week, and I wanted to talk about some of the instances where we might support a survivor of sexual violence. At the Missing People helpline, we support people who; are away from home, have a missing loved one, or who are thinking about leaving home. 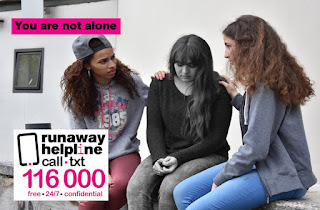 We are here to support people no matter what the reasons are that they’ve left home or are thinking of leaving. 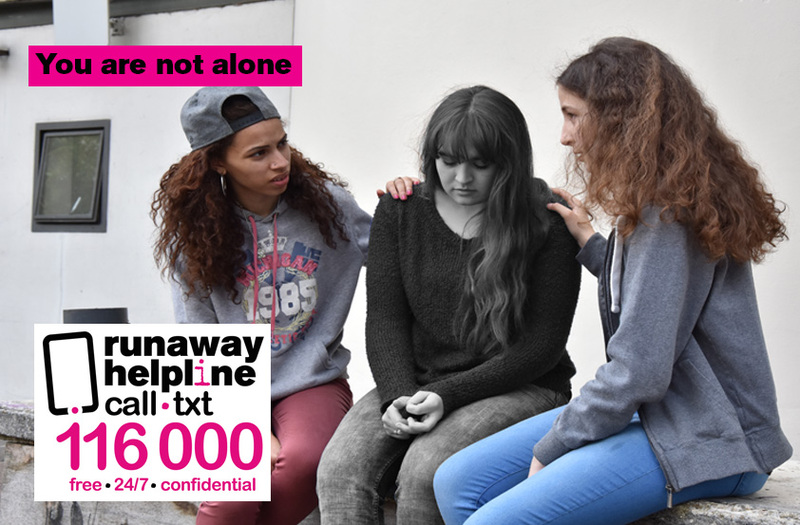 We know that having experienced sexual violence or abuse can be a reason that people run away or want to run away. We know that sexual violence and abuse is never OK and never your fault. Whatever you tell us, we won’t judge you or tell you what to do. 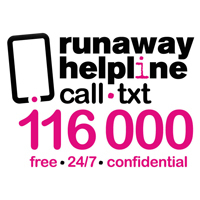 If you contact us because you’re thinking of running away, we can explain what your options are. We can talk you through your feelings about leaving and what would be safest for you. 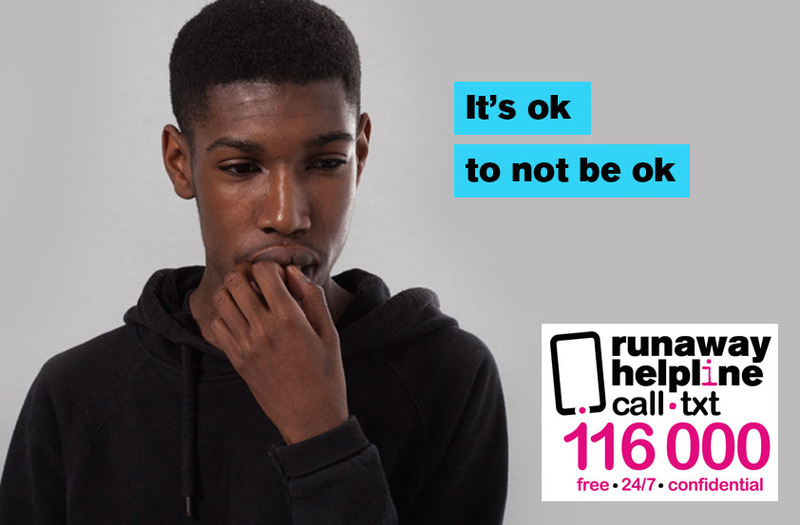 If you’re away from home, we can help you to talk to the police if you’ve been reported missing. We can even help you to pass a message home if you’d like to. 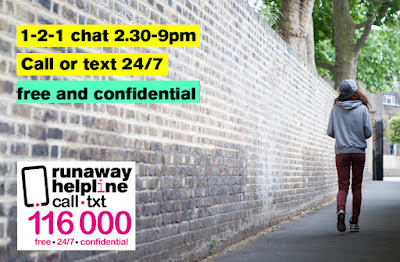 If you want to talk about why you’ve run away, and what you’d like to do next, we can do that too. We know that talking about sexual violence or abuse can be difficult. We would never rush you or force you tell us something; you’re in control of how much or how little you’d like to tell us. If you would like specialist support for sexual violence or abuse that you’ve experienced, we can also help to signpost you to a relevant helpline or find a local service.